Organisers Mara Media have postponed this year’s Skipper Expo in Bristol scheduled for November, instead announcing that the event will take place towards the end of 2020. 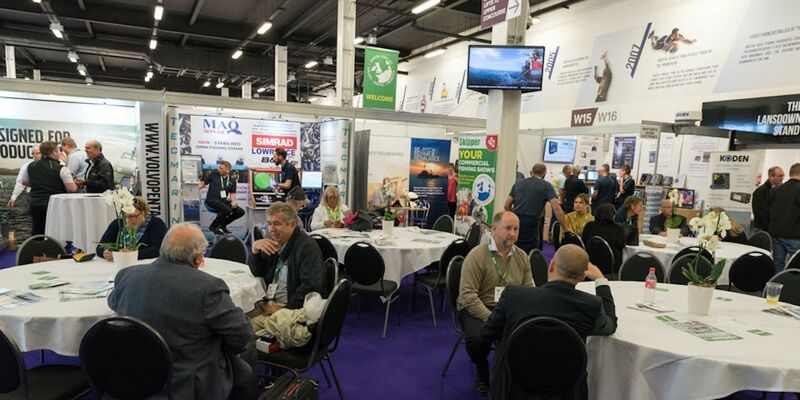 According to Mara Media, feedback from exhibitors and visitors suggests that the current venue in Bristol is still not seen as being ideal, and it could serve the fishing industry’s needs better if relocated to another venue and possibly even to another location in the south-west of England. ‘There is also a lot of uncertainty in the industry at the moment and we feel it is vital to find a fit-for-purpose venue and location for this event that meets the requirements of the fishing sector. This is a process that could take time to ensure we get it right, which is why we’ve decided to postpone the event until 2020,’ said Mara Media’s Sharon Boyle. All times are GMT +1. The time now is 03:02.